With the fun, engaging Horizons Preschool Curriculum Set, preschoolers are introduced to social studies, language arts, math, phonics, and science. 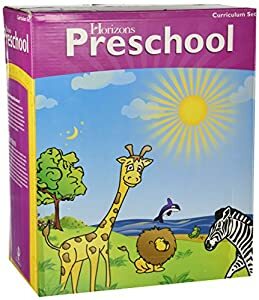 To add variety and depth to this foundational curriculum, additional topics such as health and safety, arts and crafts, music, and physical education are included. This program, which is biblically-based and filled with hands-on activities, can be easily adapted to a variety of daily schedules and program objectives with a flexible organizational structure. 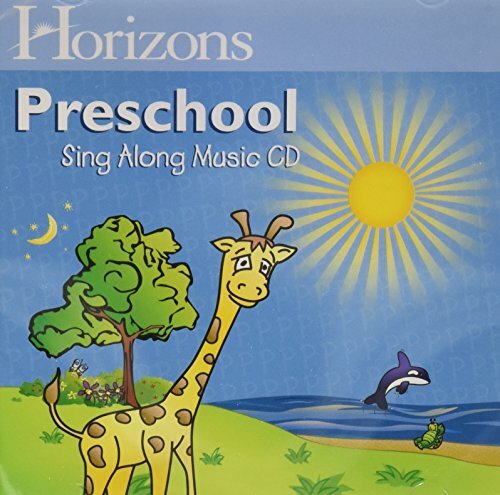 The Preschool Curriculum Set contains all 180 lessons packaged in two student books, two teacher's guides, a sing along music CD, and a resource packet. 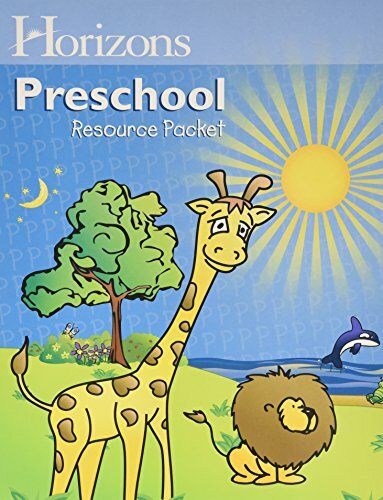 Basic flashcards and other manipulatives are included in the resource packet. An optional package of recommended multimedia is available separately.